Residents of Carver Road in Gainesville are fighting back to save their homes. 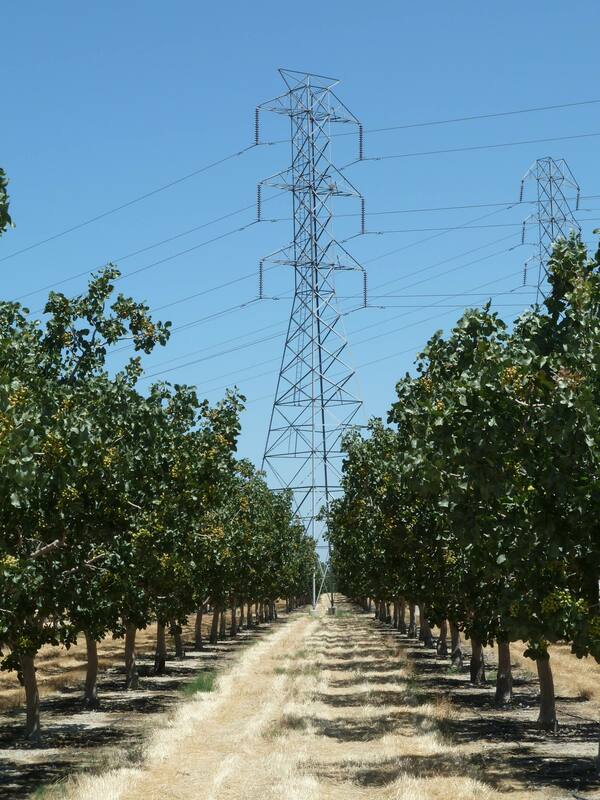 This fight is the result of the State Corporation Commission’s (SCC) decision on June 23 to build a new 230-kilovolt transmission line through the “Carver Road route”. 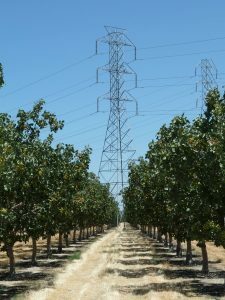 The transmission line has been a topic of frequent discussion in Prince William County for more than two years, as residents have fought against the construction of the power lines being built by Dominion Energy, with the lines being built largely to service power to Amazon’s upcoming data centers in the area. The data center is currently being constructed near I-66, across from the Novant Health UVA Haymarket Medical Center. The Prince William Board of County Supervisors (BOCS) had passed a resolution last year asking that the SCC consider a hybrid route that used underground lines to minimize loss in property values and disruption to the community. This route was rejected by the SCC. According to InsideNOVA, the “Carver Road route” would cut through the neighborhood and disrupt existing properties along the road, to connect the power to the data center. The SCC had originally recommended having Dominion construct the lines near a set of railroad tracks, but BOCS blocked this by using a conservation easement. While BOCS had already also voted down the route that cut along Carver Road, the SCC ultimately decided to opt for that route. 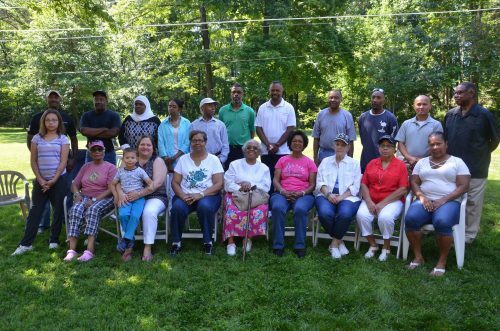 Members of the community formed an organization called The Alliance to Save Carver Road to save the neighborhood, which is a predominantly African-American community with strong historic ties to the area. 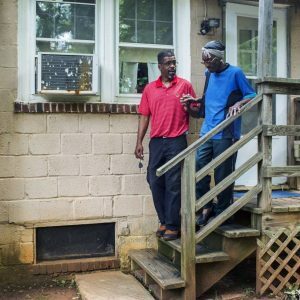 According to a release, the 100-foot high power lines will impact the largely elderly residents that live in the community, and remove properties that were acquired around 1866 following a law that allowed freed slaves to own land. In some cases, these original individuals passed down their property and kept these homes within families for several generations. 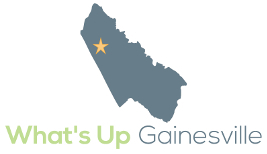 To learn more about the history of the community, click here. The organization came out in droves to last week’s BOCS meeting, asking the body to do something about the SCC’s chosen route, asking that they instead pressure Dominion to bury the lines, which again was the BOCS’ original preference. The alliance’s efforts appear to have been somewhat successful, as the SCC and BOCS are reconsidering the decision to move forward with the lines along Carver Road. According to a release, Prince William County has given the Carver Road organization $30,000 in funding to support their legal challenge of Dominion’s power line project. “While the donation is a step in the right direction, more funding is needed to fight the legal challenge against Dominion Energy and Amazon, both of which have deep pockets and plentiful resources. Substantial financial resources will be needed to push back against the efforts of Dominion Energy and Amazon to destroy a historic African-American community that is home to descendants of freed slaves,” said Alliance to Save Carver Road spokesperson Joyce Hudson. The organization is also planning to use crowdfunding to help pay for the potential legal costs in their challenge of the power line. Here is the link to the GoFundMe page. To see full video of the organization’s press conference on July 18, click here.